C & D Appliances offer's no interest financing through CitiBank Financial. Stop in our store for more details and to apply for instant approval or apply below! C & D Appliances offer's NO CREDIT REQUIRED lease to purchase financing through TEMPOE. 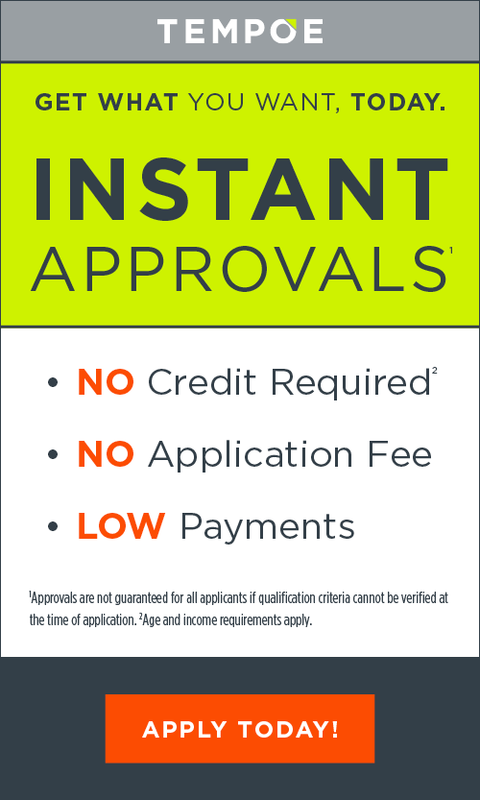 Stop in our store for more details and to apply for instant approval or apply below!